Social media has fundamentally changed how we interact with each other — from friends and family to local businesses and even big-time celebrities and brands. Though a solid social media strategy should consist of ads and content across many social platforms, Facebook is the best bang for your buck, boasting a user base greater than Twitter, YouTube, LinkedIn, Instagram, Whatsapp, and Snapchat combined. In fact, it boasts more than 2 Billion monthly active users. Running an email campaign to get more reviews on your business page may seem like an odd thing to start with for a post about Facebook strategies but it's not only a surefire way to get fast results that have a lasting benefit, it's also one of the key factors in getting new business. Social proof is real. Think Amazon and Yelp. Would you buy a product or go to a restaurant or business that had few to no ratings? Or worse, bad ratings? People are Googling your business and if you have a Facebook page, they're going to find it and most likely will click to the reviews tab to see what people are saying about you. If there's nothing there, that's going to cause doubt to enter a prospect's mind and doubt is the last thing we want a potential buyer to feel about your brand. 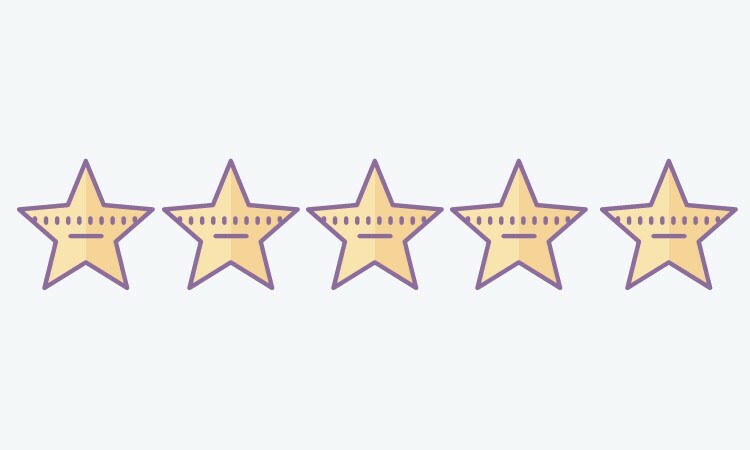 So, we want to offer you the exact email template we use to target past clients in order to get them to leave our clients smoking hot reviews. The key is to be genuine and don't offer any bribes. Just ask for honest feedback and if you've done your job well, then you will love the response you get. I have a small favor to ask if you would be so kind: As I'm building up my Facebook page, I'm asking my past clients - who are willing - to provide honest feedback of our services in the form of a review on our business page. Can you do this for me and reply back when you're done? If so, we'd be forever grateful to you! Thank you again for your business and taking the time to leave your honest feedback on our Facebook page! This strategy goes hand-in-hand with the first one. Having reviews is great, but if only 20 people like your page, there's still work to do. The good news is that generating likes on Facebook is much easier than getting people to write reviews on Amazon or Yelp. Even if you start with only a handful of likes, you can grow your numbers quickly and with a very modest budget. Start by targeting friends of people who already like your page. Ask them in your ad to like your page. With Facebook, you have the chance to get in front of thousands of people for minimal cost. The larger the audience, the greater the potential for doing more business. Want to learn how to set up a like campaign? Let us know in the comments. If your business has been around for a while, you probably have a bag of marketing tricks that have proven successful. Take a look at your most successful campaign and replicate that with a Facebook ad campaign and funnel to get new customers or clients. Create an ad with an offer and send the traffic to a landing page with an opt-in form. Then follow up with automated emails, SMS text messages and a phone call to increase your chances of converting that lead to a sale. Facebook lets you track the results of each of your campaigns and ads. By evaluating stats like Cost Per Click (CPC), Click Through Rate (CTR) and Cost Per Lead (CPL) you can determine which of your offers are most effective and optimize for those types. 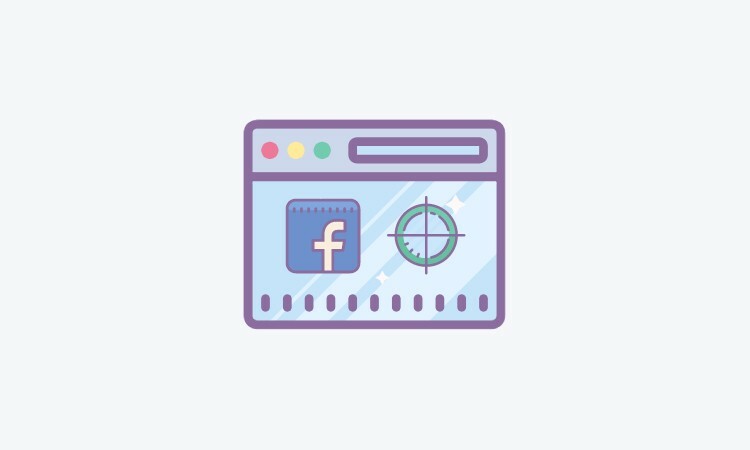 Want to know how to set up a targeted advertising campaign on Facebook? We’d be happy to help! CONTACT US TODAY IF YOU'D LIKE OUR HELP SETTING UP A CAMPAIGN FOR YOUR BUSINESS. 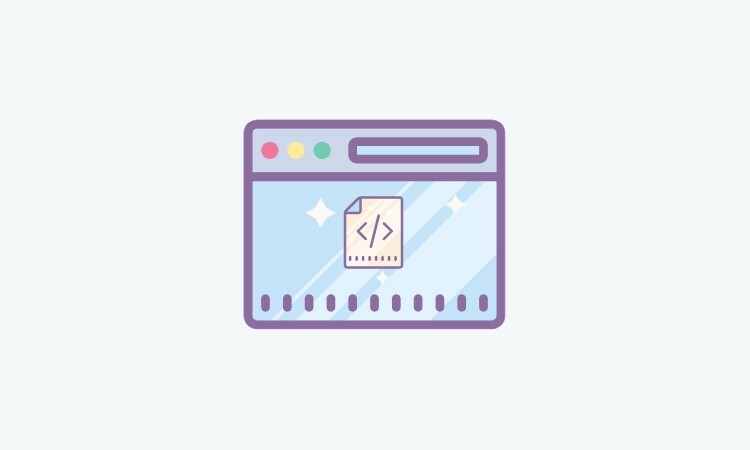 Facebook allows you to track page views on your website and landing pages by installing a “pixel” or code snippet in the header or footer of any webpage. Each time a visitor views that page, Facebook records it as a “pixel event.” From there, you can create custom audiences on Facebook in your ad account and show that group ads for pennies on the dollar. This can be highly profitable because anyone who lands on your website is warm to your business and has a higher chance of converting if shown special offers. 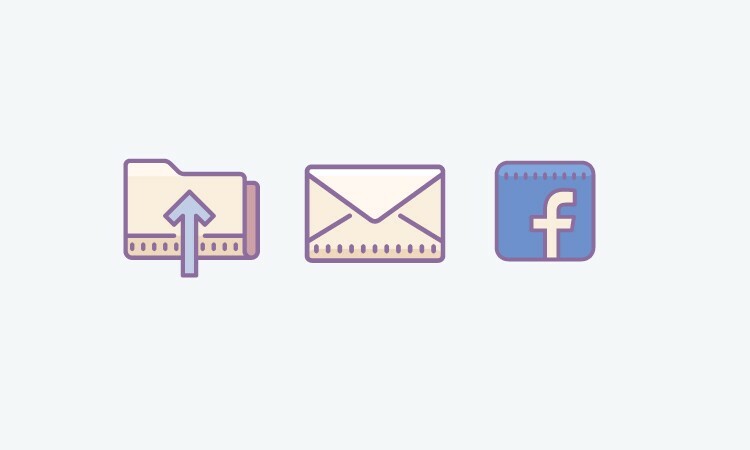 If you collect customers’ emails — and you totally should be — you can upload these emails to Facebook and target them with content and offers. People who have paid for your products and services in the past are going to be warm to buying products and services from you in the future. At the very least, they’ll be receptive to spreading the word about your business (as long as you’re not spamming them all the time). Another very powerful tool Facebook gives you is the ability to create a Lookalike audience from a client database. A Lookalike audience is composed of people who match the same demographic and have the same interests as those of your current database. This can be a highly effective tool for zeroing in on the right audience that will be receptive to your message. People log into Facebook to check out new pictures of their friends and family, figure out what their ex is up to or to watch cute videos of baby animals. Businesses often forget that people aren’t on social media to buy things. And unfortunately, forgetting this detail is to a business’s detriment. Sometimes businesses attempt to promote themselves 100 percent of the time. Then, they conclude that marketing on Facebook “just doesn’t work” because no one is liking or commenting. This is where the 80/20 rule comes in — 80 percent of the content you post should be non-promotional. (Yes, that means only 20 percent of all your posts can be about your product or service). For the 80 percent of your postings that aren’t promotional, you need to offer up something that your audience will find to be helpful or valuable. This will attract them to want to engage with you. For example, you might link to articles you think are interesting, ask a thoughtful question or share something that humanizes your brand such as: maybe you do Whacky Sock Wednesday? Post about it! If someone’s having a birthday, post that too! Did the boss get a new car? Show it off! If one of your employees was struggling with something so the staff went out of their way to help, tell that story! When you start thinking about your content as documenting and not needing to create a perfectly polished and scripted sales pitch on every post you publish, you will turn the corner in your content strategy game. With a little planning and intention, Facebook can take your advertising strategy to the next level. Want to work with us to formulate a winning digital ad strategy on Facebook? CLICK HERE TO CONTACT US TODAY! Newer PostHow To Attract Your Perfect Clients On Autopilot With This Simple 4-Step Formula.